Congratulations to our 2018 Ocean Grants Recommended Organizations! And, a shout out to the finalists who made our decision-making process so difficult. 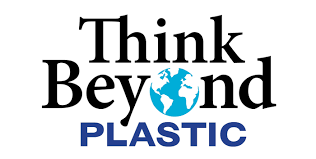 Visit our Directory for a listing of all Plastic, Microplastic & Marine Debris organizations in the NW Quadrant of the US.